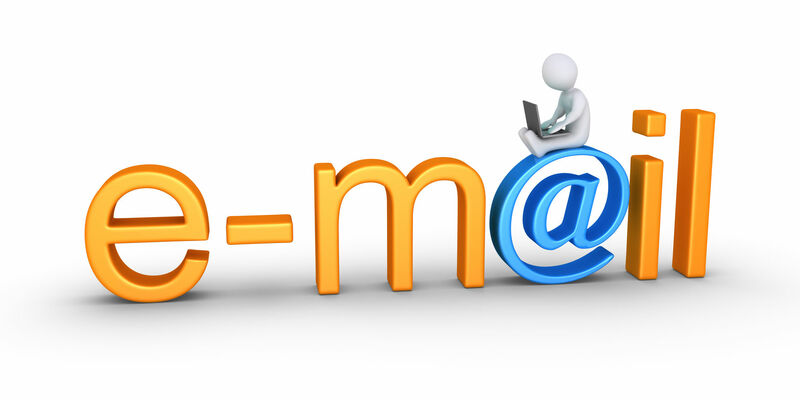 You can easily get many type of online email service which can help you. Rules, filters, or a labeling system are the services that allows you to move and otherwise organize incoming e-mail. These services are very helpful and you can use these features or services to organize your e-mail and get to what is most important first. Some suggestions are given below only for you to try. Filter out common spam words that get into your inbox, e.g. Viagra. Every e-mail does not need a response and there is no reason to save e-mail that is going to be deleted later. After reading e-mail, always take action on that e-mail. It’s better to delete the email if you will delete it later. If you are unable to take action on the e-mail, delegate it to someone else, or postpone it for later that day delete it. If you find yourself using the same reply over and over again, consider creating a list of your frequent replies that you can copy and paste. You can easily realize that these emails are not important for you and you can try using a tool such as one of the ones listed below to help make replying to these e-mails even faster. Thunderbird Quicktext – Fantastic Mozilla Thunderbird e-mail add-on. Many people organize their email in different ways. My recommendation is make it simple as possible. Do not create dozens of different folders to organize your e-mails cause many times people over complicate their e-mail by creating dozens of different folders to help organize their e-mails and after a time get confused. You can use the rules to filter your messages into the folders if there is no way getting around your need for folders in e-mail. Folders can save hundreds of hours you may be spending thinking about and organizing each of the e-mails you receive. Although you may have had good intentions when subscribing to a newsletter or other e-mail list these are often clutter and often distracting your e-mail. Unsubscribe from any newsletter you have not been reading. Disable all notifications about posts made on your wall, followers, or new friends, which clutter your inbox and distract you from social networks such as Facebook, Twitter etc. Do not spend too much time on an individual e-mail and try to keep the reply as quick as possible when replying to any of your e-mails. My recommendation is do not write more than three paragraphs in and do not spend no more than five minutes on a single e-mail. Just delete the message if spam sneaks past your protection or rules. Do not reply the email. 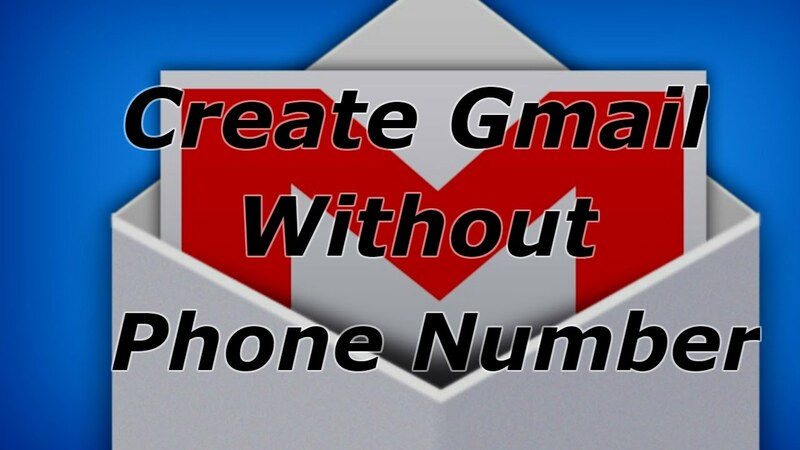 After following all steps if you still have emails in your inbox more than a week delete all those emails also. Create a folder and move all old e-mails into that folder if you have a hard time deleting e-mails. Hope this article will help your to get refreshed your inbox. Stay with us to get more.